This material is designed for groups of three. 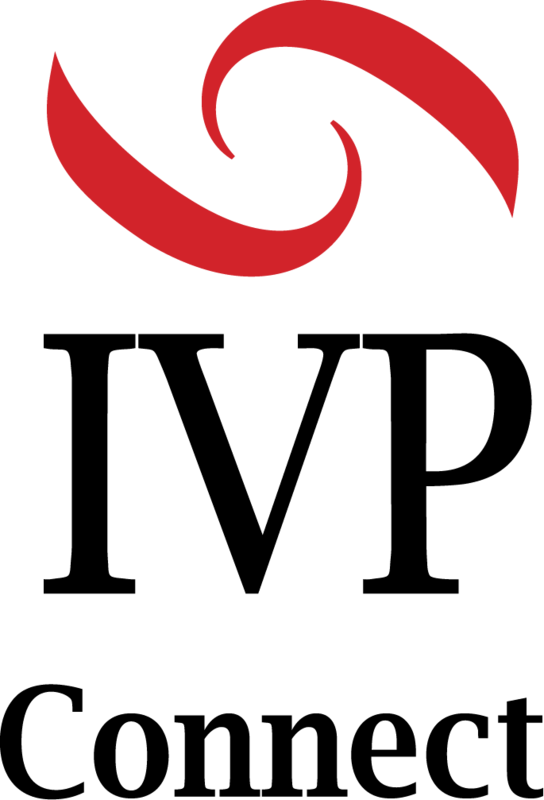 It has also been used successfully as an individual study program, a one-on-one discipling tool, and small group curriculum. This expanded and completely updated edition includes a new guide for leaders. Jesus had a big enough vision to think small. Focusing on a few did not limit his influence. Rather, it expanded it. Discipleship Essentials is designed to help us influence others as Jesus did—by investing in a few. 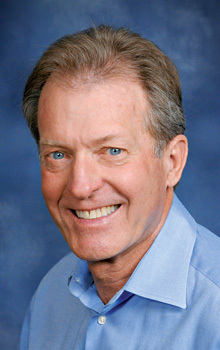 "I have long admired Greg Ogden's rare ability to distill the complex down to the essential. Discipleship Essentials has become a modern classic in the field of discipleship because it does just this. 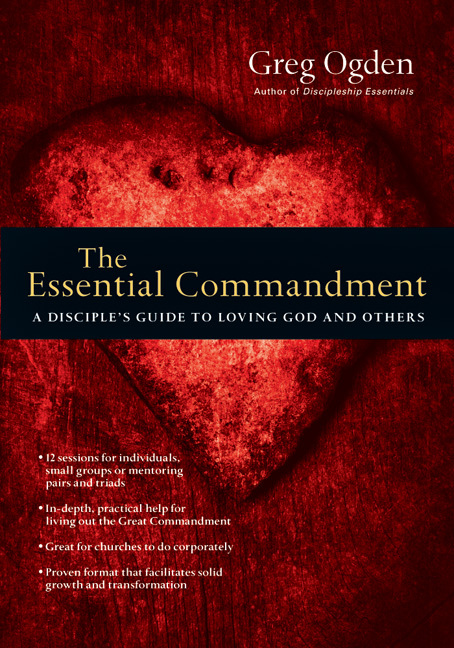 If you've ever looked for a tool to help people you care about understand the core principles and practices of the Christian life, look no further than this book. I have seen it help absolute beginners and advanced disciples alike mature in their walk with Christ in a life-changing way. 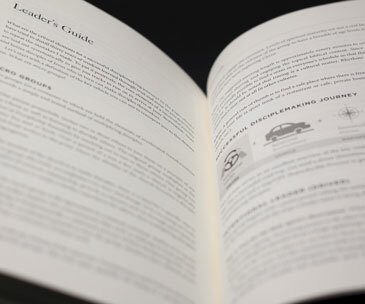 The book is interactive, thought-provoking, enjoyable and deep. I use it weekly myself." "If you're looking for a shortcut to the likeness of Christ, stop looking because there isn't one. No program or structure can replace the hard, time-consuming, rewarding and utterly fulfilling process of discipleship. 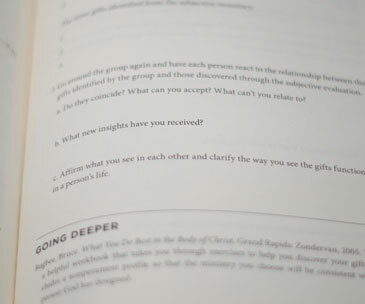 Discipleship Essentials is revolutionizing the lives of the people in our church. Everyone can and should use this effective tool!" 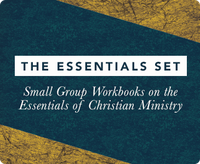 "Our entire congregation used Discipleship Essentials as the template for a yearlong sermon and small group series. It served as a life-changing tool that united our church family and deepened our faith as a community. 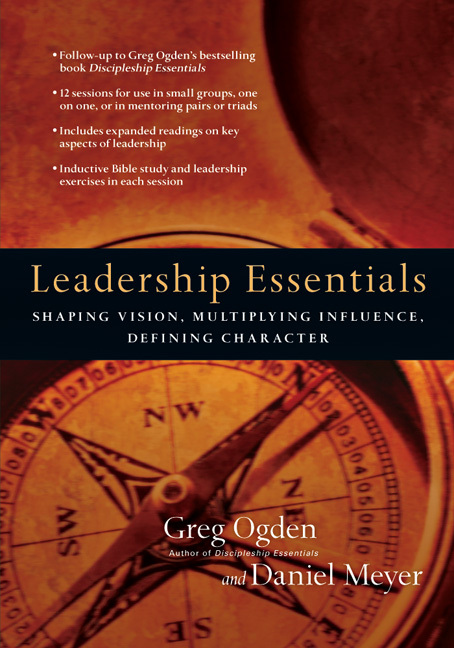 Ogden's work is thorough, organized and challenging—a great resource for churches and small groups who desire to grow in their love for the Lord and their commitment to following him." "I am currently leading my fourth group. 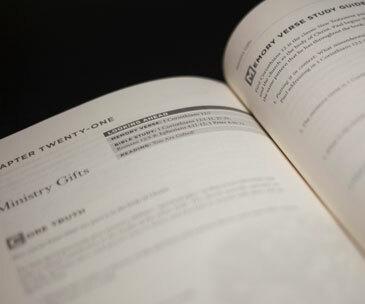 The study is a Spirit-inspired study of the skeletal structure of our Christian faith upon which individuals can flesh out the shape of their individual walk with our Lord. If taken seriously and followed as a spiritual discipline, the truths it contains will change the follower's life, and lives that come in contact with the disciple will be touched by God's love. It's a powerful tool in a group for learning to practice confession and being accountable. It is never old for me. The Spirit speaks to me through the Word in the study. I am refreshed every time we meet as a group." 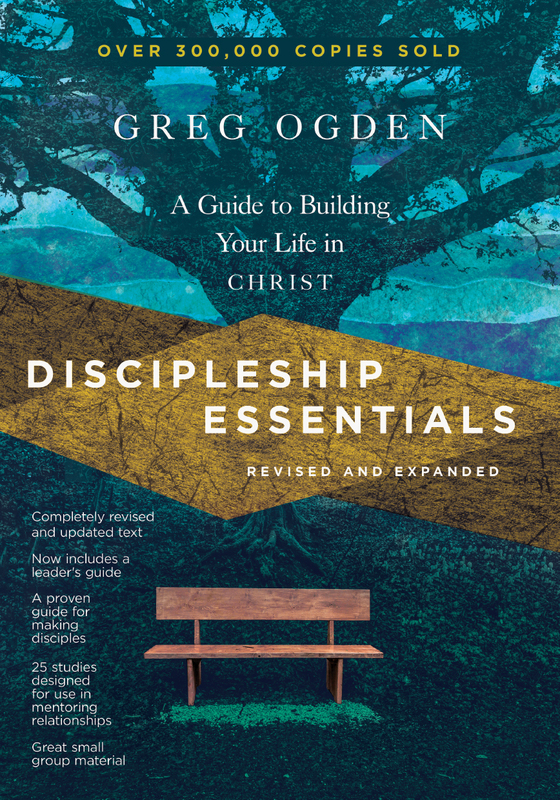 "Greg Ogden's engaging book sets the expectation that every follower of Jesus has the joyful responsibility to invest into two or three regularly and purposefully for the kingdom. 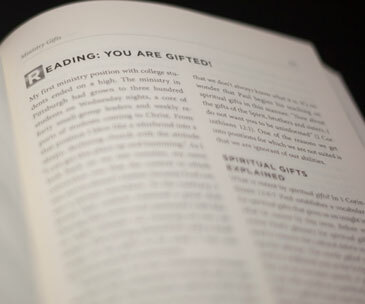 For the past ten years, Discipleship Essentials has provided an engaging and balanced approach to the task of raising up mature believers who will then themselves invest in others. I can only imagine that in the next ten years thousands more will be shaped toward maturity because of his important work that gives each believer the inspiration and the framework to do what they were made to do: advance the kingdom by making mature disciples." "One of the most serious challenges facing the church in North America is that of undiscipled church members. 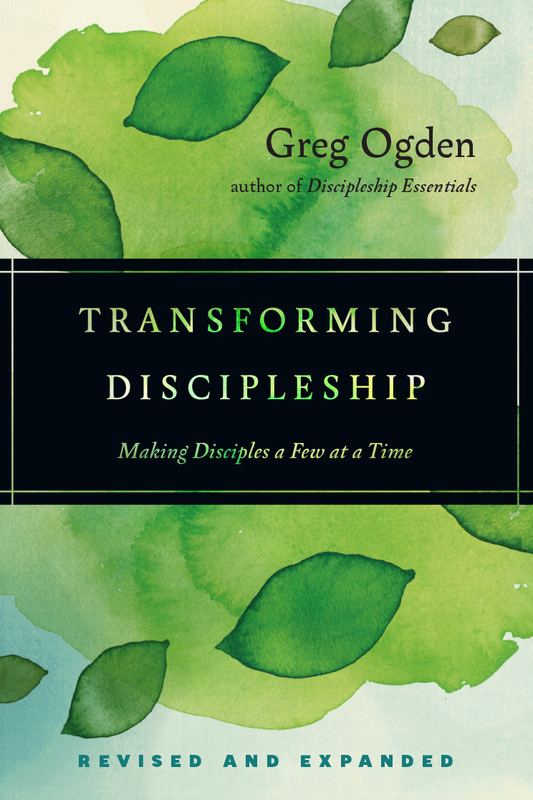 Greg Ogden's work seeks to move Sunday-only consumer Christians into the adventurous life of following Jesus on a daily basis in authentic community. 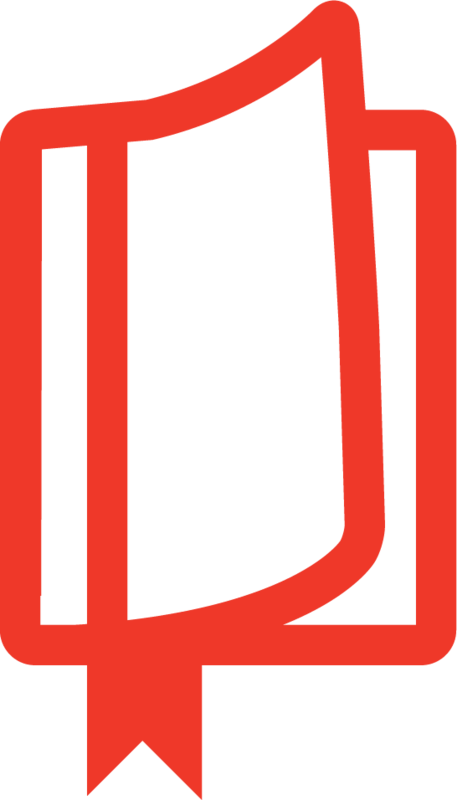 It provides an indispensable resource to help local churches address this challenge." 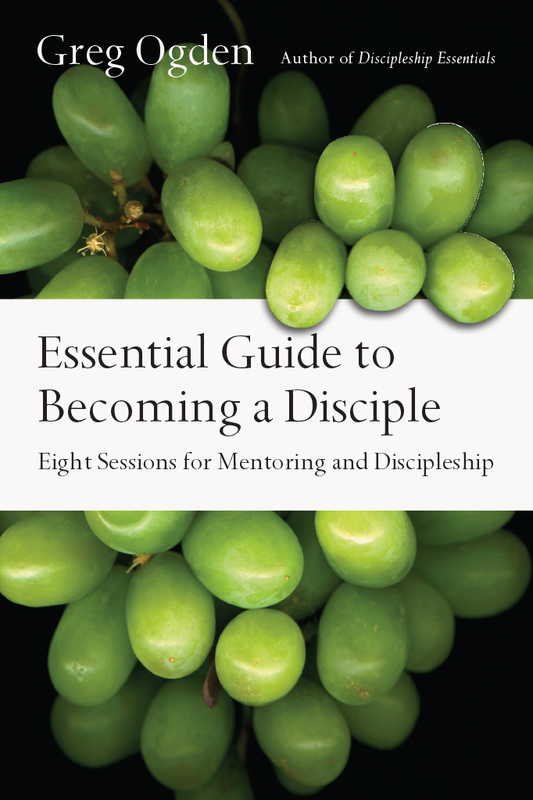 "Discipleship Essentials is the most effective tool I know of for use in encouraging actual growth in personal discipleship. 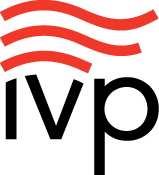 I give it to all of the pastors I am working with in congregational transformation and missional engagement because growing disciples is essential to their congregations' vitality."